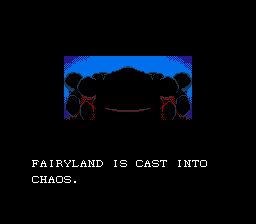 Fairyland has been plaqued by floods and famine. Cracks have appeared in the ground, an ancient evil has returned for revenge. A brave young man is chosen to restore the once beautiful land. 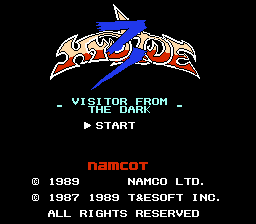 This is the fully Translated English version of the Japanese game Hydlide 3 - Visitor from the Dark. It was known as Super Hydlide on the Sega Genesis, and Hydlide 3 - The Space Memories on the MSX. 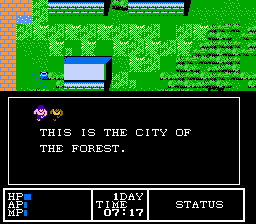 It is a very unique RPG, in that your character must eat, sleep, and watch what he carries to survive.